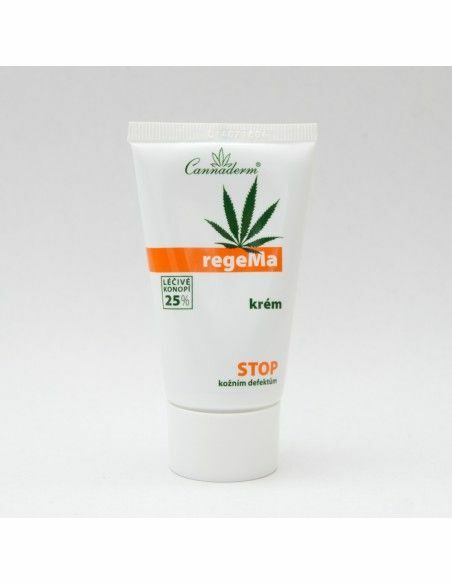 RegeMa cream utilize hemp oil and fir Siberian oil based on the secret of traditional Siberian natural remedies methods. 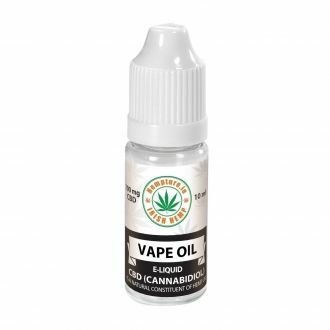 Regema cream utilize hemp oil and fir Siberian oil based on the secret of traditional Siberian natural remedies methods. RegeMa is suitable for school children and adults for the care of dry, rough or cracked skin, also for atopic eczema care healed scars or sensitive skin of diabetics. The cream is easy to spread, quickly softens the skin and significantly accelerates skin regeneration. Rub the cream into the skin where is the need of specific care (eg. deposit eczema, scars, etc.). Reapply several times a day as needed. Do not apply to mucous membranes or open wounds. Not suitable for children under 3 years. 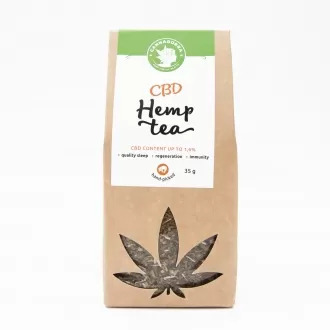 Ingredients: Aqua, Cannabis Sativa Seed Oil, Alcohol, Polyglycerol-3 Methylglucose Distearate, Echinacea Purpurea Leaf / Root Extract, Glyceryl Stearate, Panthenol, Arnica Montana Flower Extract, stearic Acid, palmitic Acid, Cetyl Alcohol, Abies sibirica Oil, p-Anisic Acid, Lonicera caprifolium Flower Extract, Lonicera Japonica Flower Extract, Xanthan Gum, Camphor, Lactic Acid, Lecithin.